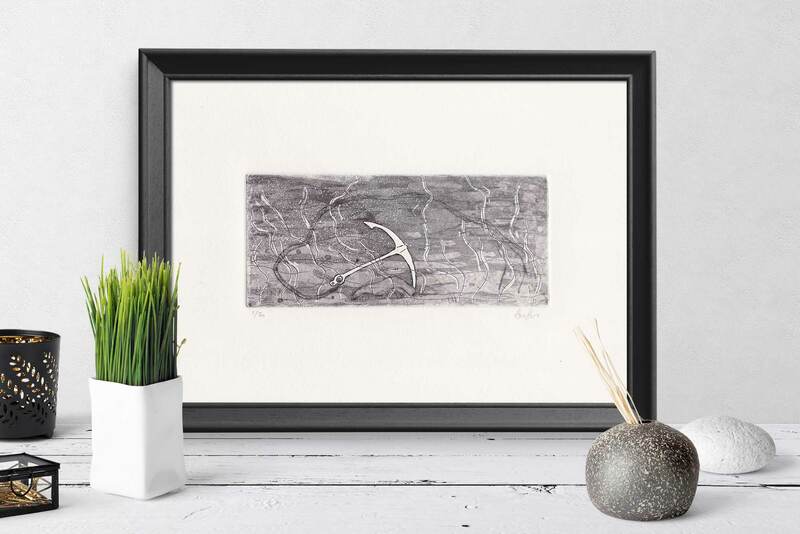 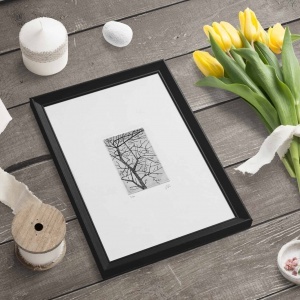 Anchor is an original etching made by me during a personal studio of aquatic world. 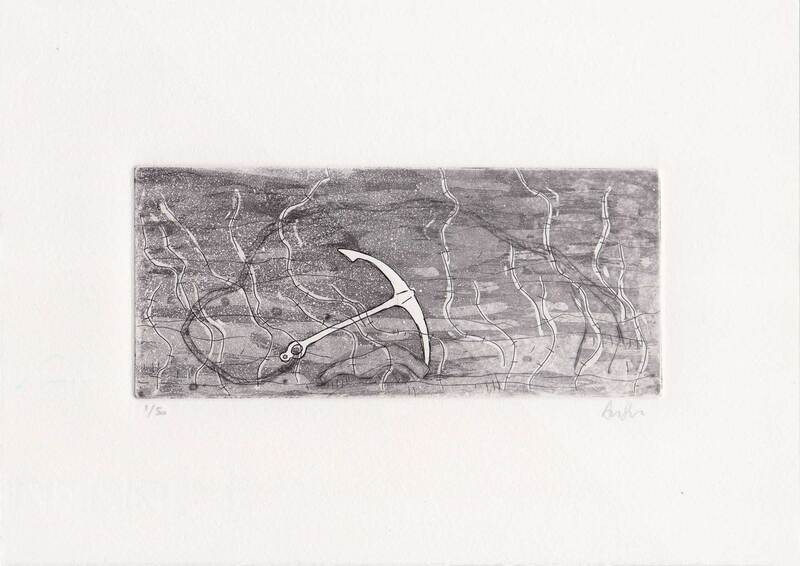 The etching “Anchor” is part of a series of four, which make my artist’s book “aqua”. 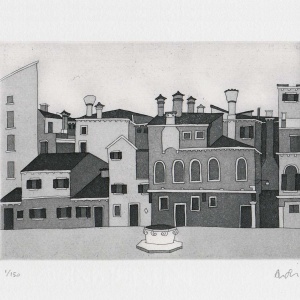 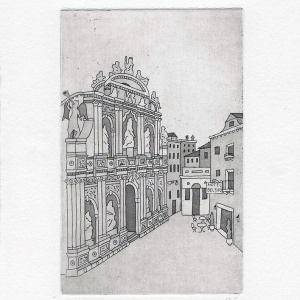 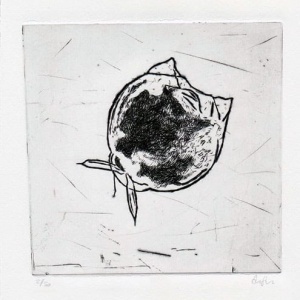 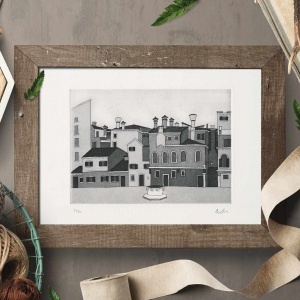 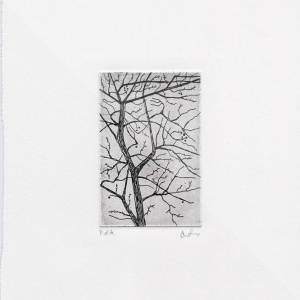 The print is an “Acquaforte” etching and Aquatint, with a subsequent processing drypoint. 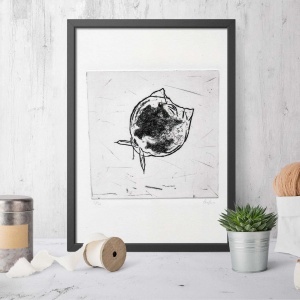 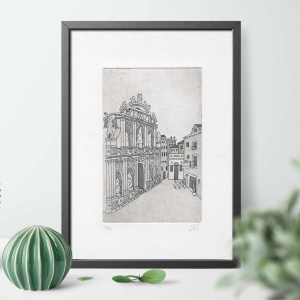 Printed with chalcographic ink on rosaspina paper.